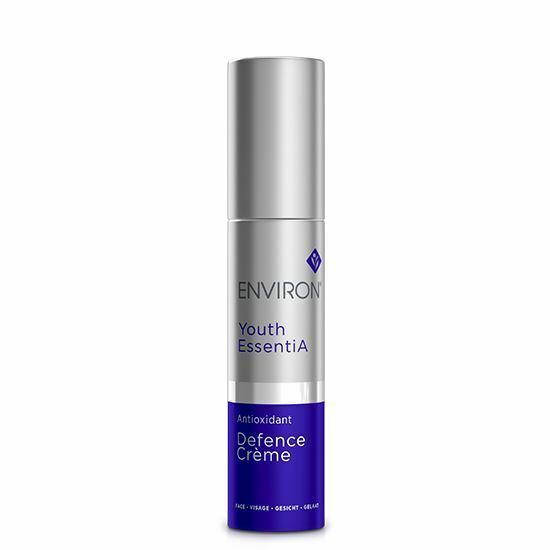 A light moisturiser containing a low concentration of vitamin A and vitamin C.
Please note, due to the nature of the active ingredients in the Environ products, they require a consultation prior to purchase. 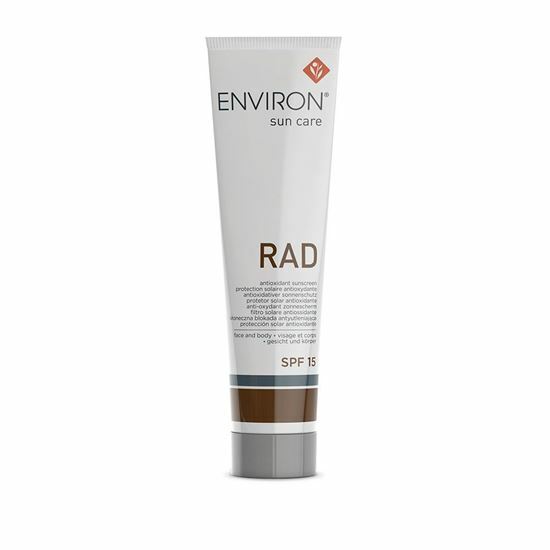 Therefore if you would like to enquire about or purchase any Environ products please fill in our online consultation form or call 01744 29297 Monday-Friday 9am-9pm and Saturday 9am-5pm. Thank you. 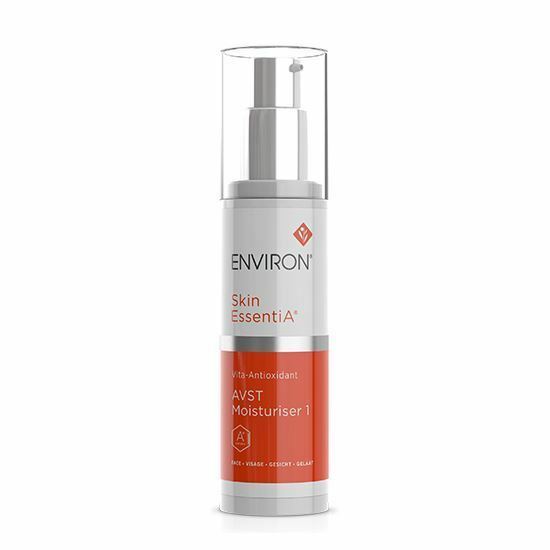 Vita-Antioxidant AVST Moisturiser 1 is the introductory moisturiser for the AVST step-up system. This product contains the lowest concentration of vitamin A, C and antioxidants in the range. 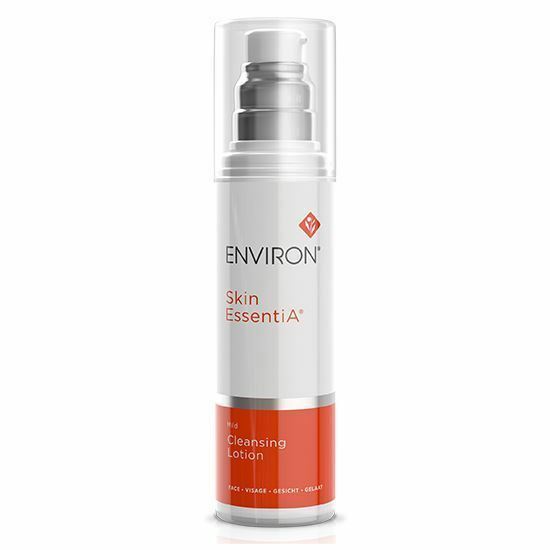 This unique emulsion assists in rebalancing and moisturising the skin. © 2019 The Skinclinic Direct Limited. All rights reserved.